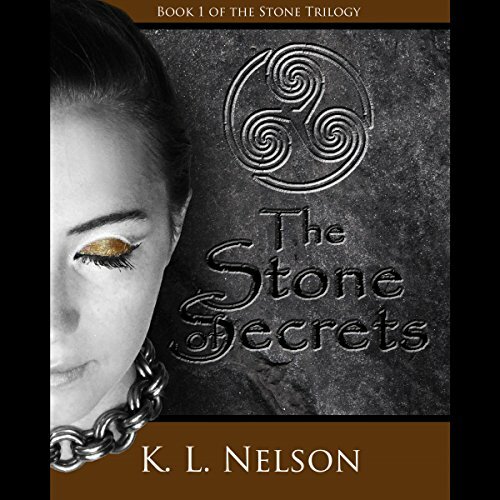 Showing results by author "K. L. Nelson"
Professor Skye McAlister never dreamed archaeology could be so dangerous. But discovering a mysterious artifact in the Scottish Highlands has somehow landed her in more trouble than she can handle. It seems a secret society has taken an interest in her work of deciphering the lost language of the ancient Pict civilization, and it may just cost Skye her life. When a hunky FBI agent shows up, things get even more intense.